Dispatched, from the UK, within 48 hours of ordering. This book is in good condition but will show signs of previous ownership. Please expect some creasing to the spine and/or minor damage to the cover. Grubby book. This book is still very readable however it has some mild stains or dirt. Very Good. Turn Back Time by Radclyffe, 2006-03-31. Trade paperback (US). Glued binding. 277 p.
Good. 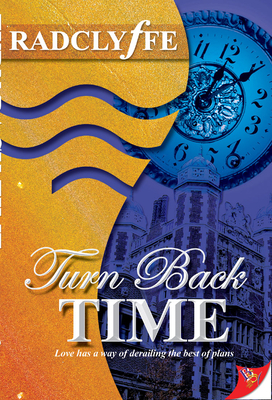 Turn Back Time by Radclyffe, 2006-03-31. Trade paperback (US). Glued binding. 277 p.